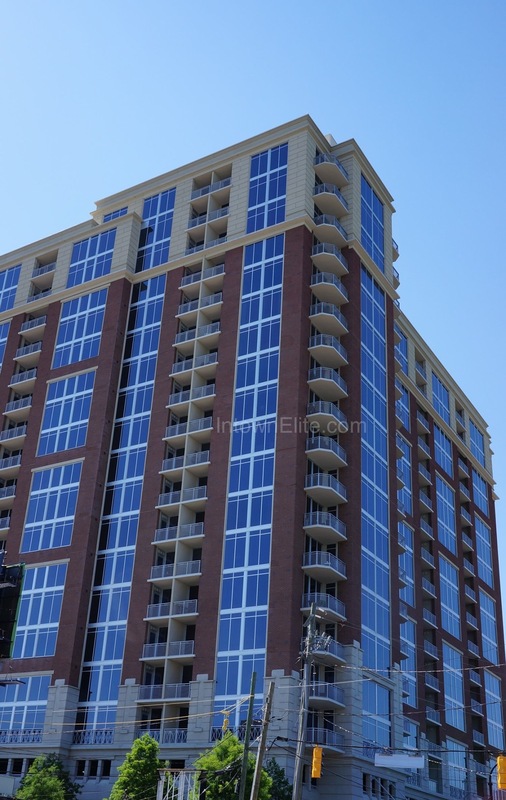 The Brookwood is an Atlanta high-rise condo located in the Brookwood area in the southern portion of Buckhead. Built in 2009, The Brookwood was Atlanta's first LEED Certified high-rise community. The Brookwood includes all the amenities you'd expect to find in a luxury high-rise condo; fitness facility, secured parking, swimming pool, etc. But it also includes some amenities that you might not expect, such as an outdoor living area including a large lawn, outdoor kitchen & dining area, and an outdoor fireplace & lounge area. The Brookwood is ideally positioned with shopping and dining within walking distance, and even more options just a few minutes north in the heart of Buckhead, or a few minutes south to the heart of Midtown.